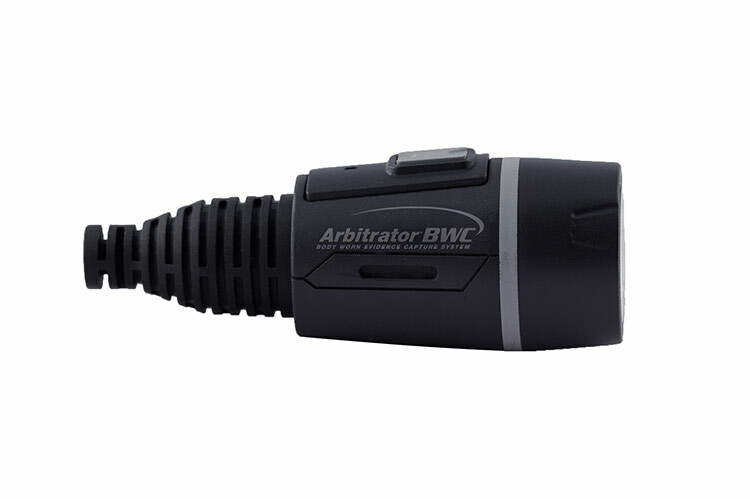 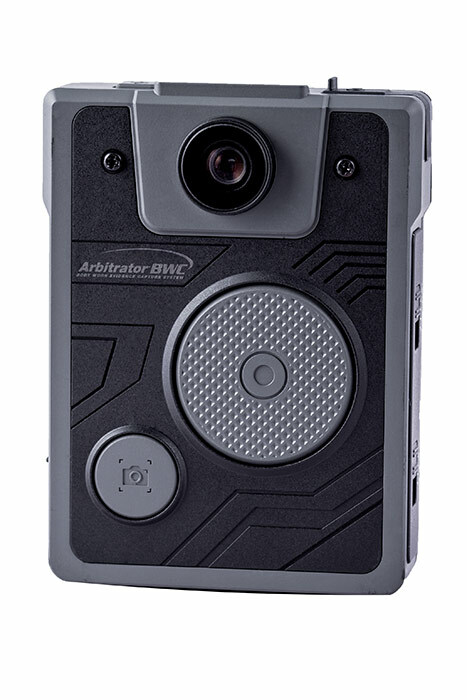 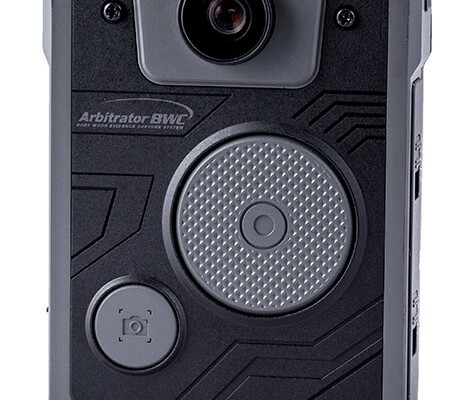 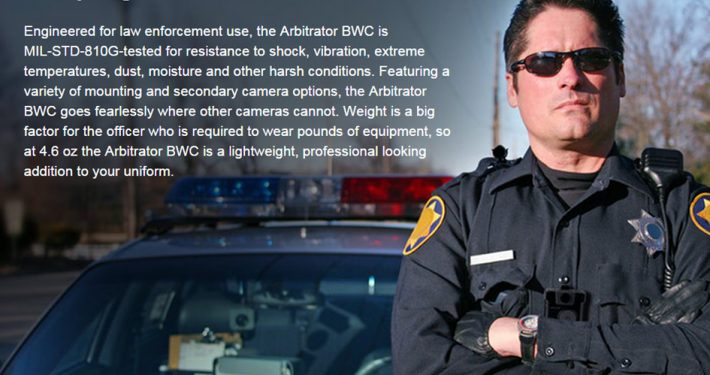 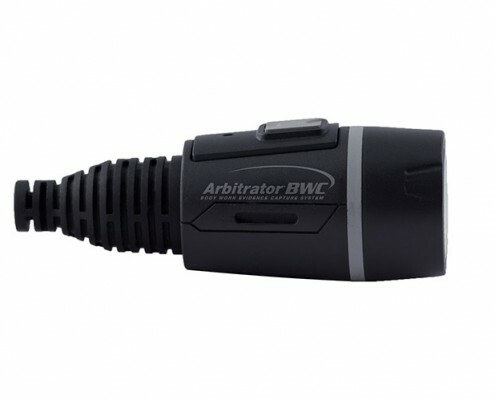 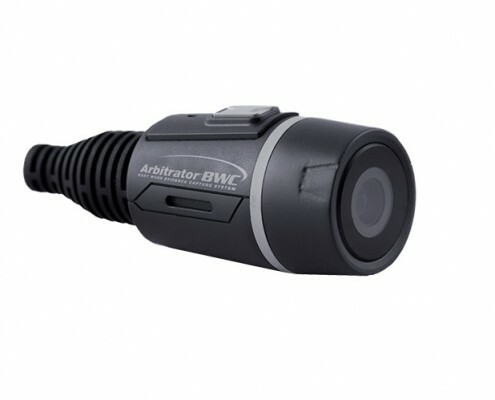 The Arbitrator® BWC protects your officers with HD-quality video evidence capture they can wear. 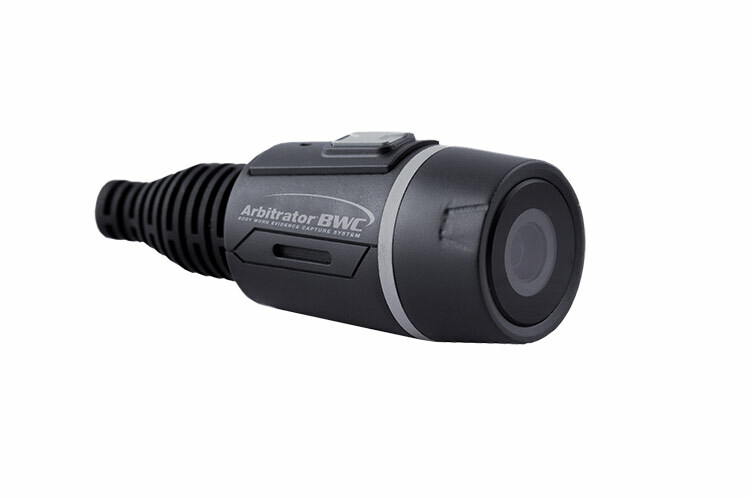 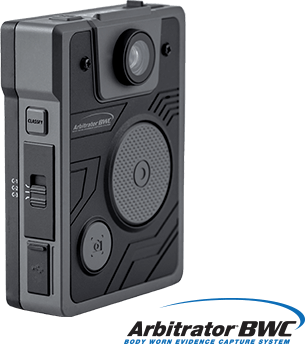 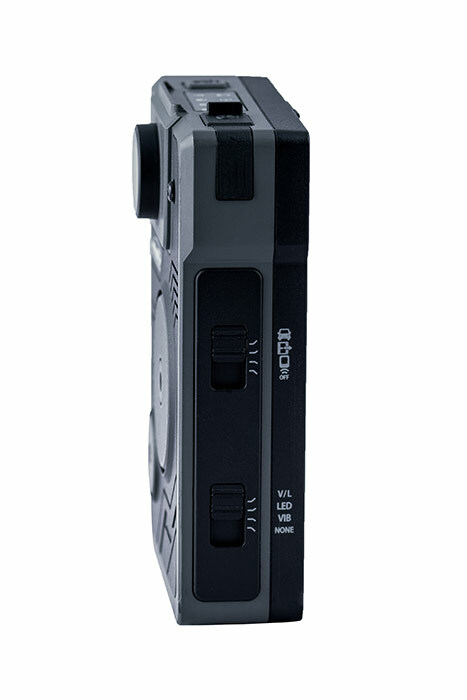 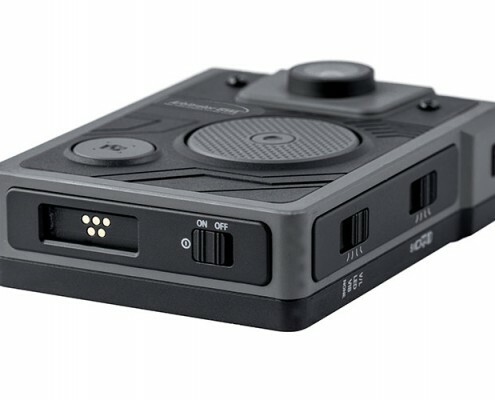 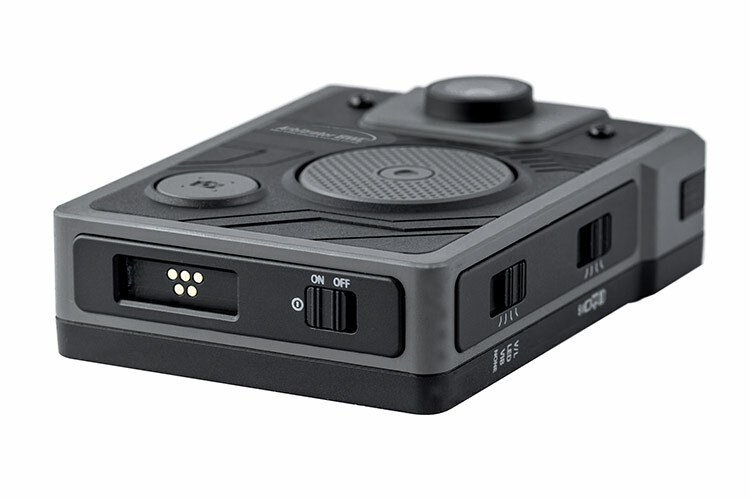 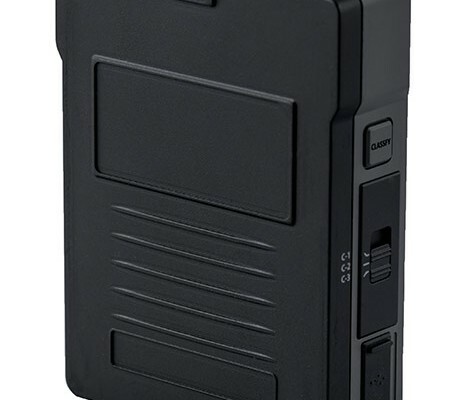 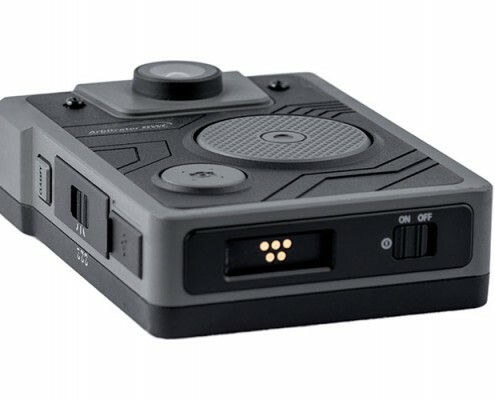 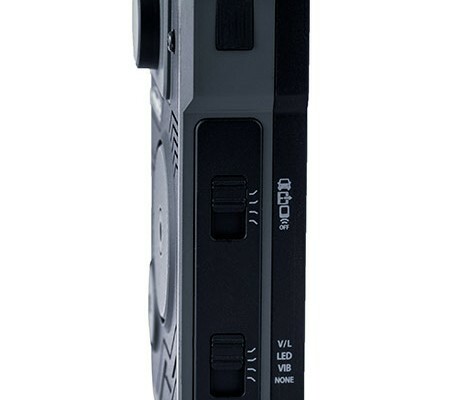 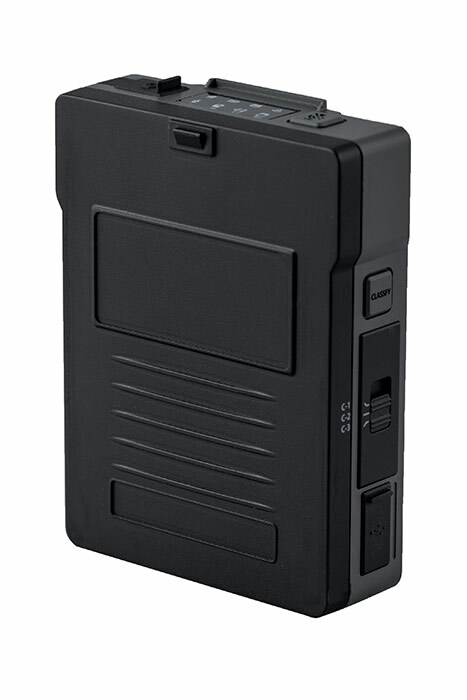 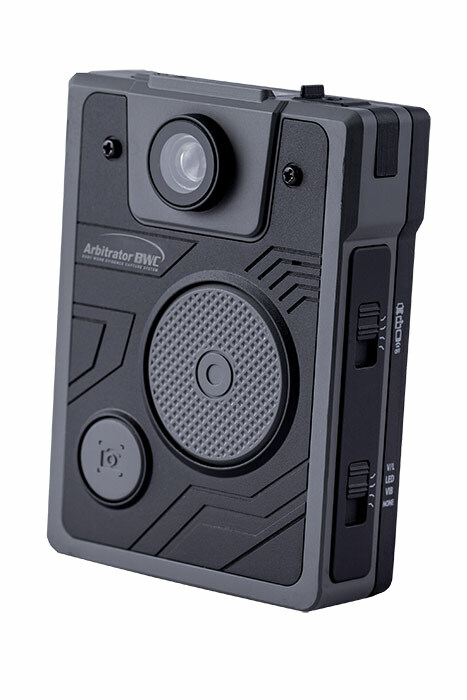 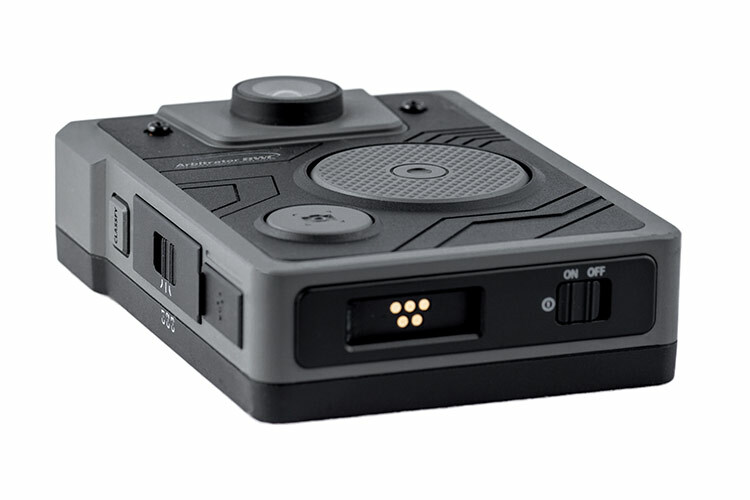 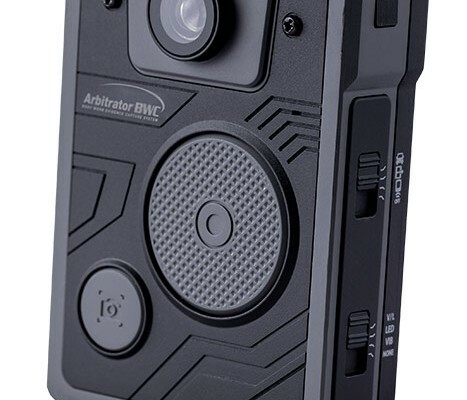 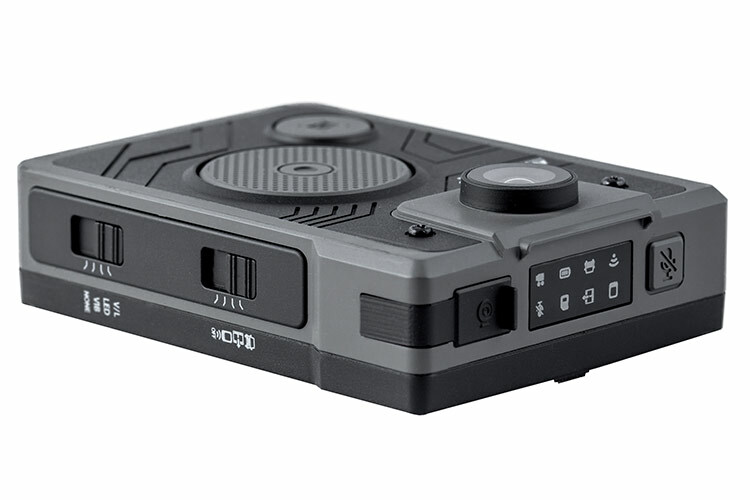 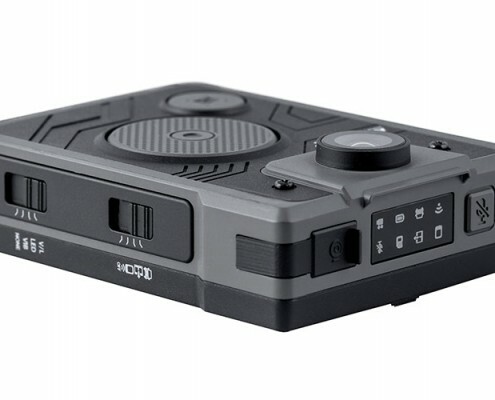 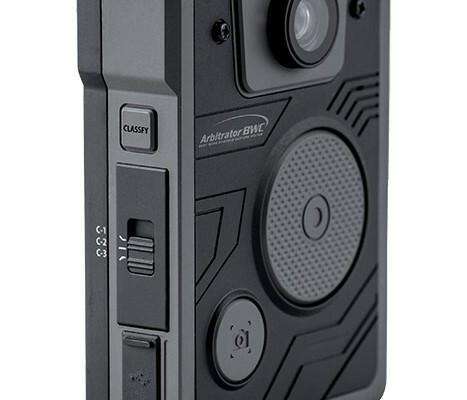 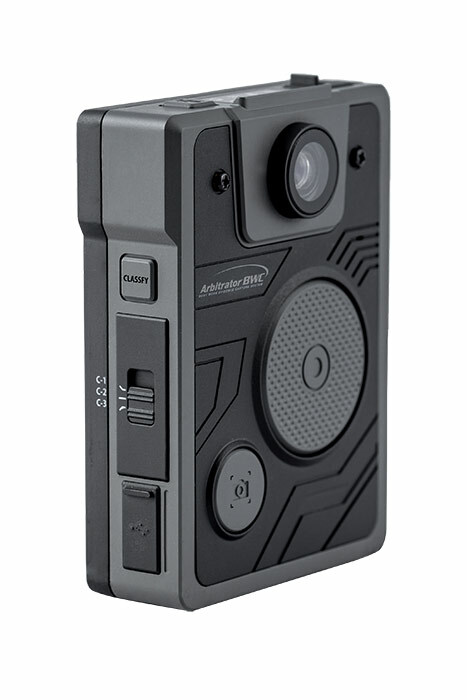 Engineered with upgraded features based on real officers’ feedback, the Arbitrator BWC provides 130 degrees of evidence capture with GPS metadata, pre- and post-event recording and WiFi for easy offloading. 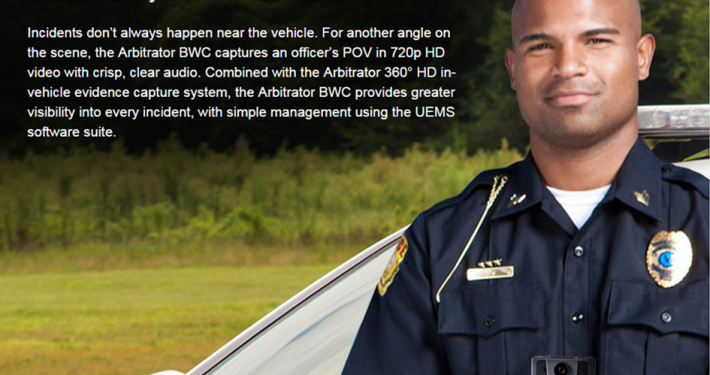 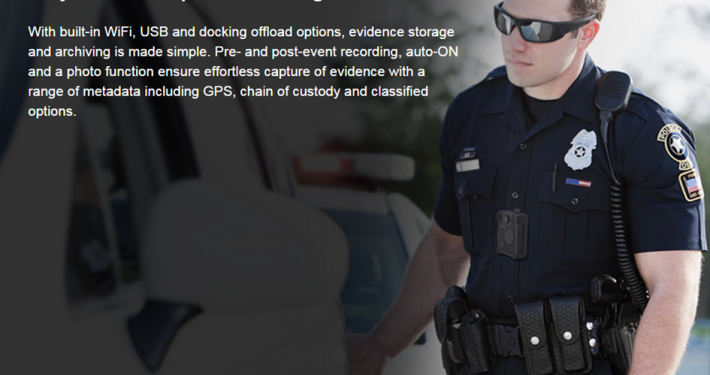 When paired with the Arbitrator 360° HD in-car digital video recording system and the Unified Evidence Management System (UEMS) software suite, it represents a comprehensive video evidence capture solution for your agency.